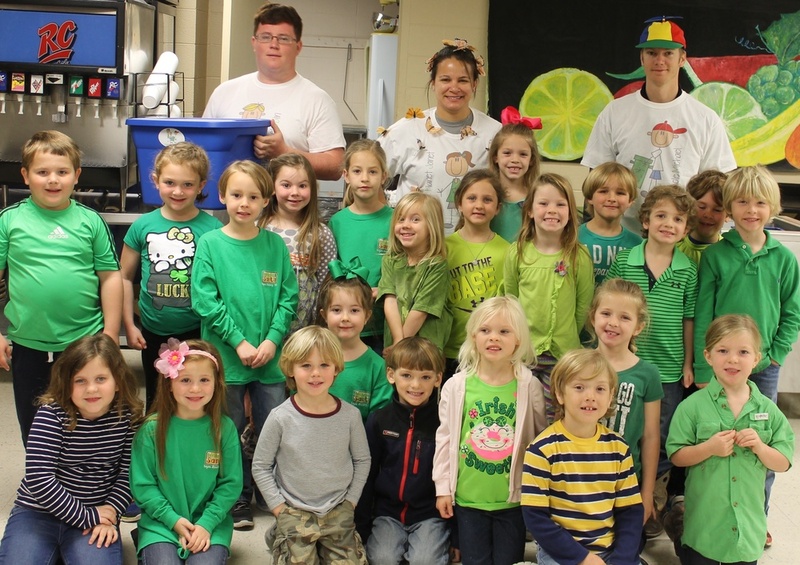 We launched a new recycling program at our school this spring. We have had lots of fun promoting this program we named Footprints. After introducing the program concepts to our elementary children, we were inspired to make a commercial, highlighting their enthusiasm for the project. We approached the computer science teacher in our High School and pitched our idea. Within days, her Advanced Computer Science students had taken on a new project. They coordinated their efforts with our school vocal/music group, Bayou Blues, to add a musical element. The music heard in our commercial is the product of a class called Our City in Science which was offered through the Grammy Museum MS. We are delighted to share it with you. A very special thanks to everyone who had a hand in making this happen. Our school is doing great things! This is the Green family. They have helped us introduce our "Footprints" program to our students. Each of them has a different personality type. Save the Planet Janet is the tree hugging, flower planting, butterfly loving big sister. Recycle Michael is the big brother and the guy who always does the right thing. He leads by example! He has good manners, is helpful to others, and always cleans up his messes. Little Brother Bin is the typical little brother who likes to tattle! 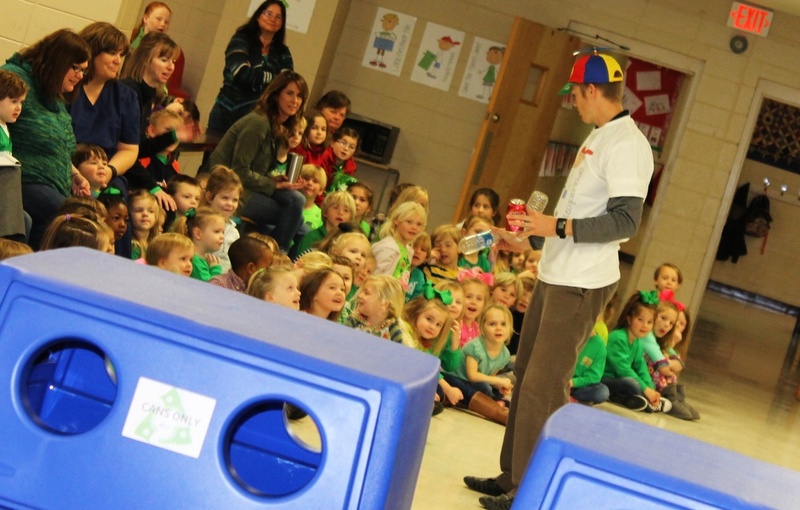 He is like the "recycle police" and will tell on anyone who puts their trash in the wrong bin! We had our some of our finest coaches dress up in character on the day we launched our program. It was a success!